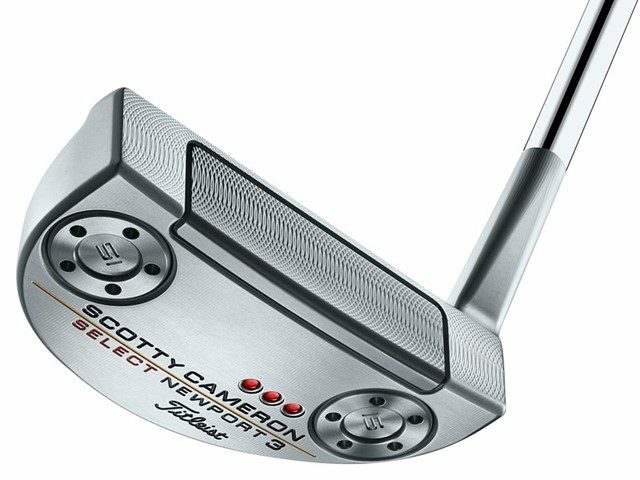 The 2018 Scotty Cameron Select putter line makes changes to 3 S’s: sight, sound, and the sole. 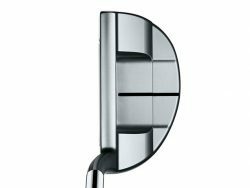 We take a closer look at these changes as well as introduce you to the models you can choose from. 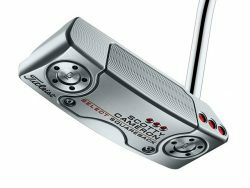 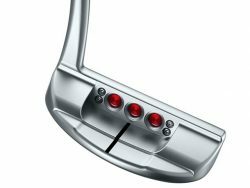 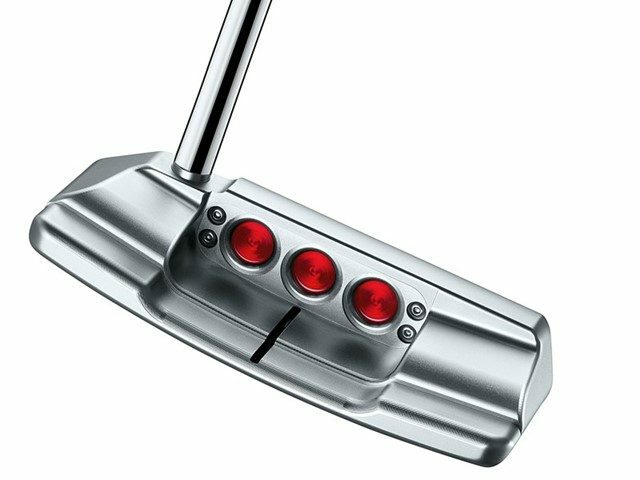 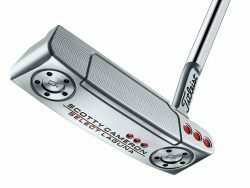 The 2018 Scotty Cameron Select putters feature a rounder, beveled top line that gives each putter a clean look. Each putter in the line also has a single, black sightline on the back of the putter. 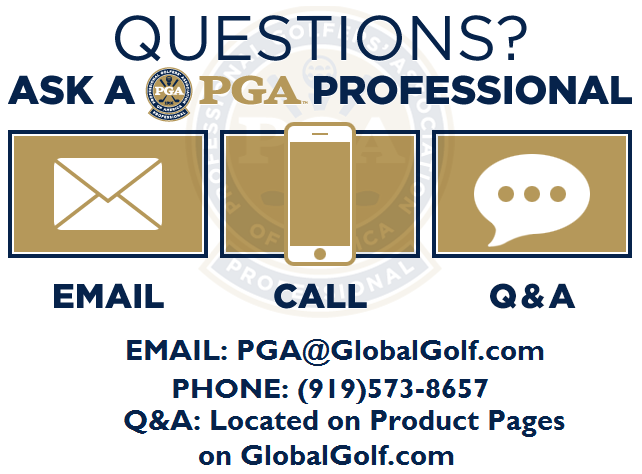 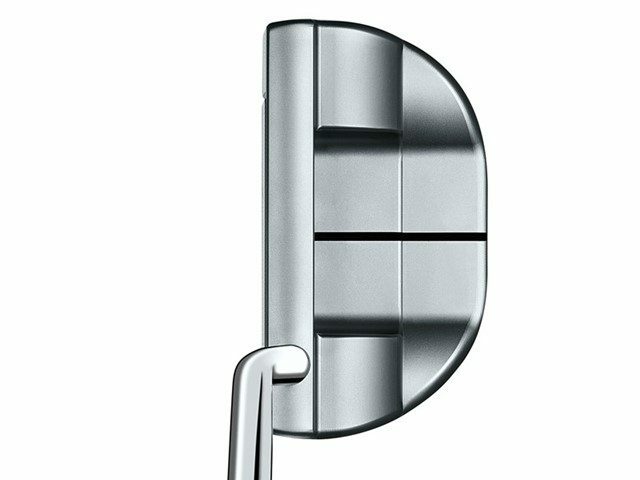 This position is one that’s preferred by many Tour players. 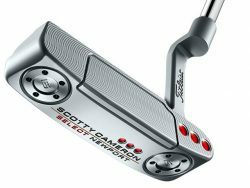 These changes to the sight of the 2018 Select putters pleasing to the eye and inspire more confidence on the greens. 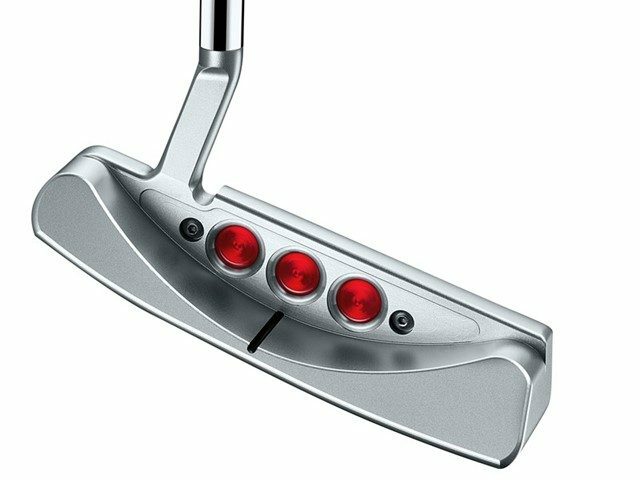 Sound and feel of a putter are also important to its performance. 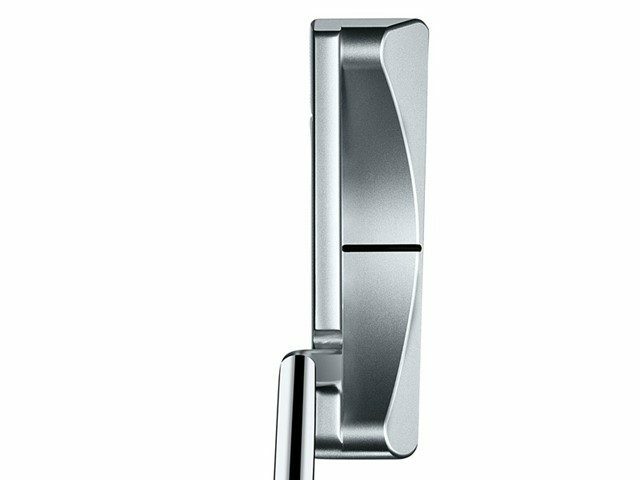 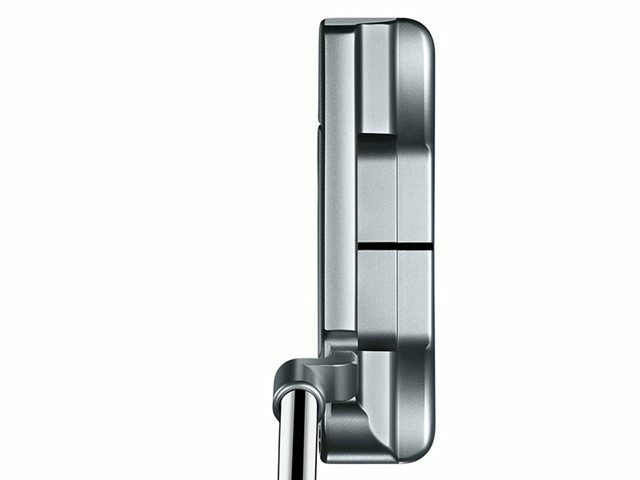 The 2018 Select putters feature 30% more vibration dampening material between the face and body. 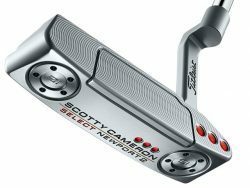 That translates to a more pleasing sound on impact. Scotty’s latest design also allows a dampening membrane to be placed between the sole plate and body, preserving more excellent feel and feedback. Now, here’s a look at the models offered in the 2018 Select putter line. 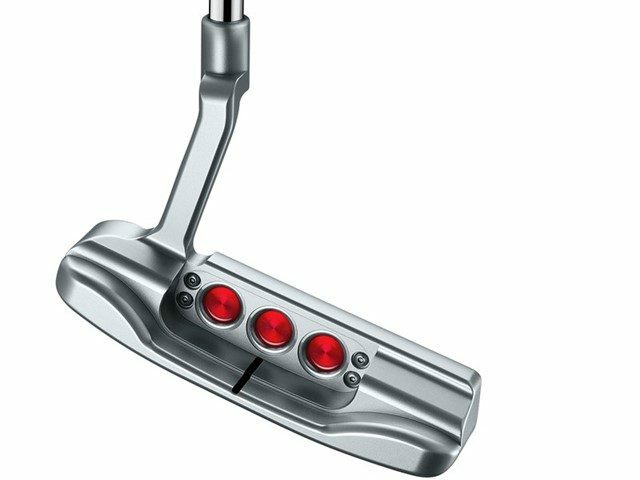 The 2018 line consists of unique setups that complement each putter shape and size. 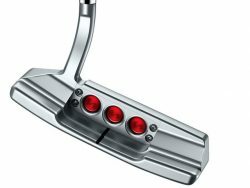 The Newport, Newport2, Newport 2.5, and Laguna (the Laguna is back!) 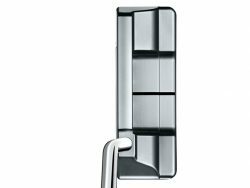 models are modern heel-and-toe weighted blades that support flowing strokes. 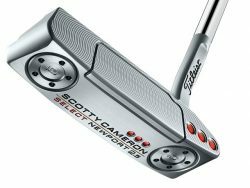 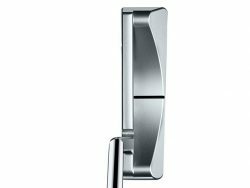 Each features a 303 stainless steel inlay precision milled and hand buffed prior to being bonded to the stainless steel body. The inlay wraps all the way from the sole to the top line. 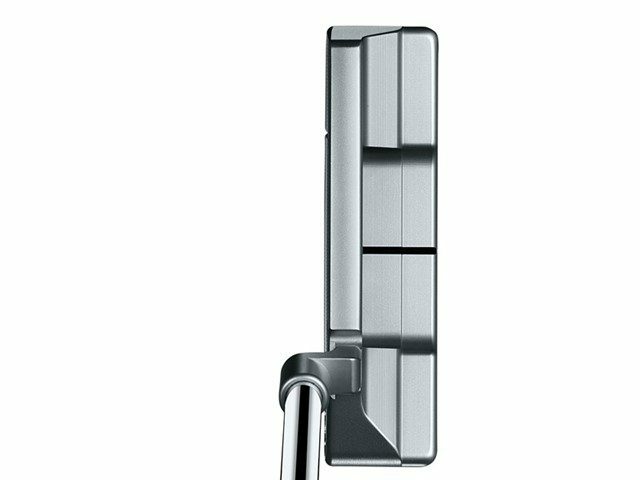 This fusion of materials provides ultra-responsive feel and feedback at impact. The Newport 3 is a heel shafted mid-mallet based on the Newport head shape. 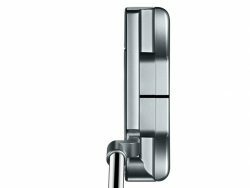 It features a ¾” offset flow neck for the player looking for additional toe flow in his stroke. 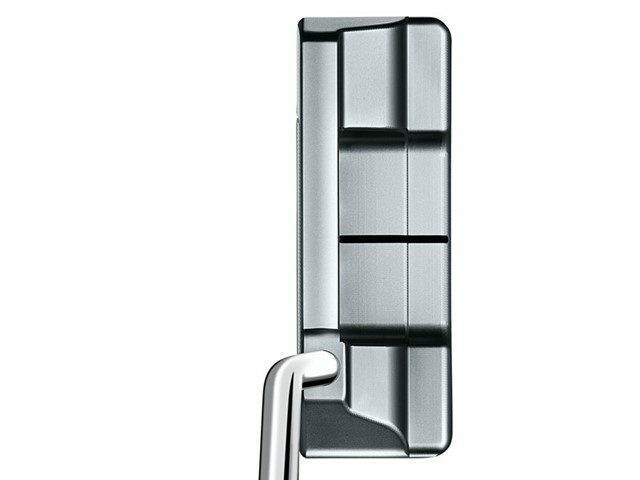 A lightweight 6061 aluminum face inlay is fused to a 303 stainless body, distributing weight for higher MOI performance. This is a brand new model for 2018. 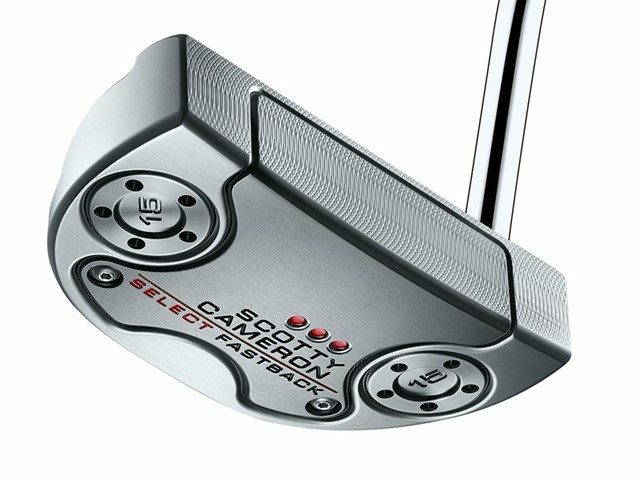 The last 2 models offered in the 2018 Select line are the Fastback and Squareback mid-mallets. 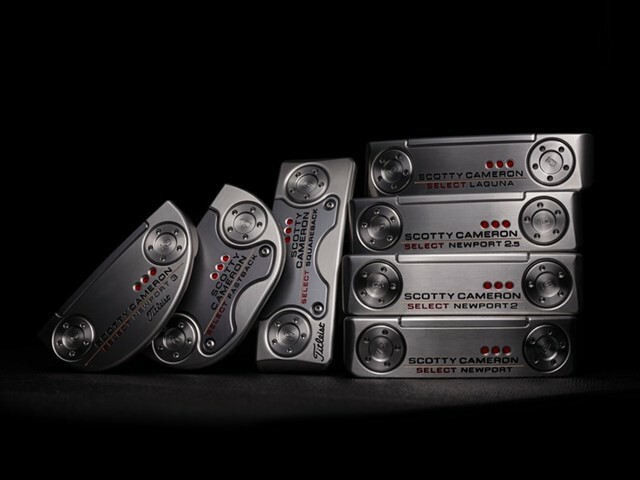 Each combines 6061 aircraft grade aluminum inlays with Scotty’s wrap-around face-sole technology. 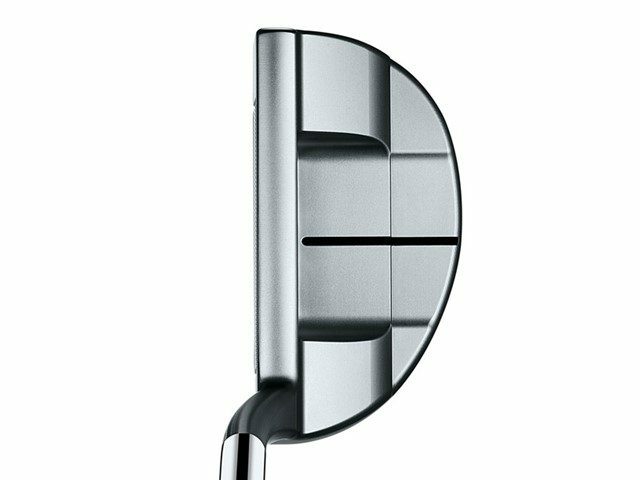 It’s a single piece of aluminum that wraps down and around to create the midsection of the sole. 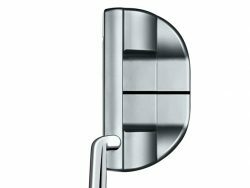 Weight is concentrated on the perimeter, creating a higher MOI (forgiveness) and stability for “straight back, straight through” strokes. 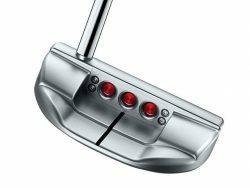 Both models are refined with the milled, single sight line as opposed to the previous pop-through feature, allowing for additional vibration dampening attached to the stainless steel core. 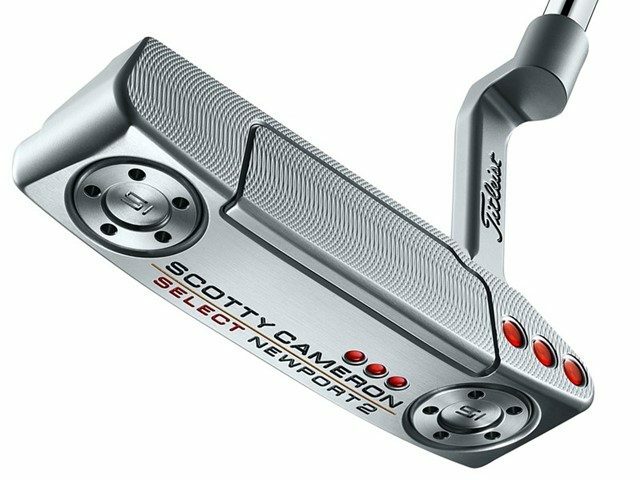 Which 2018 Scotty Cameron Select Putter Will You Choose? 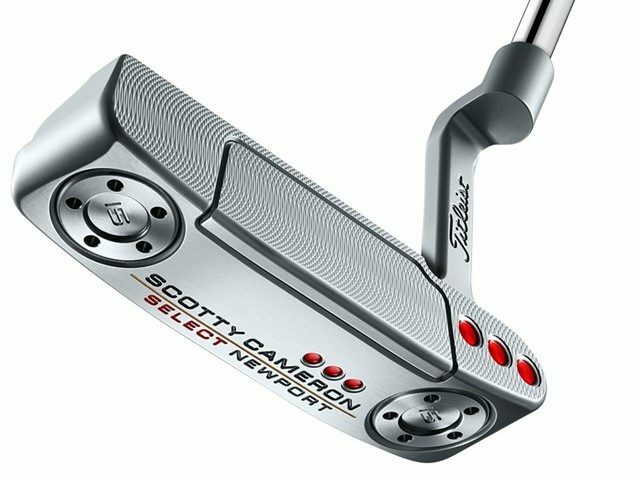 Whether you have an arc in your putting stroke or not, there’s a putter for you in the 2018 Scotty Cameron Select putter line. 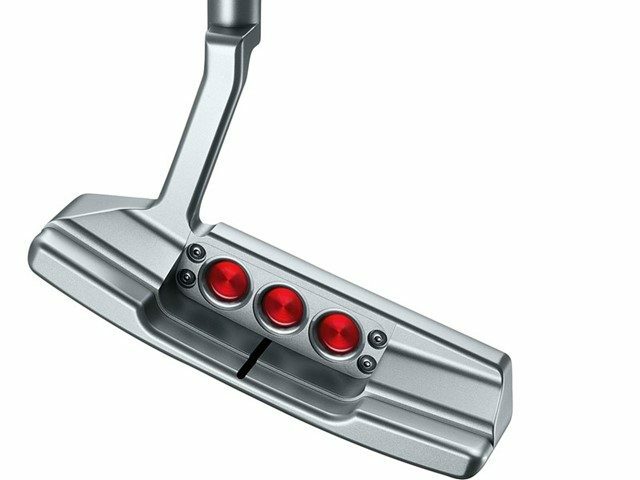 Refinements to the 3 S’s (sight, sound, and sole) make these beauties a must-try this year.